Regal Tip offers the Maple Series in some of our most popular models for those who prefer the lighter feel and sound of maple. 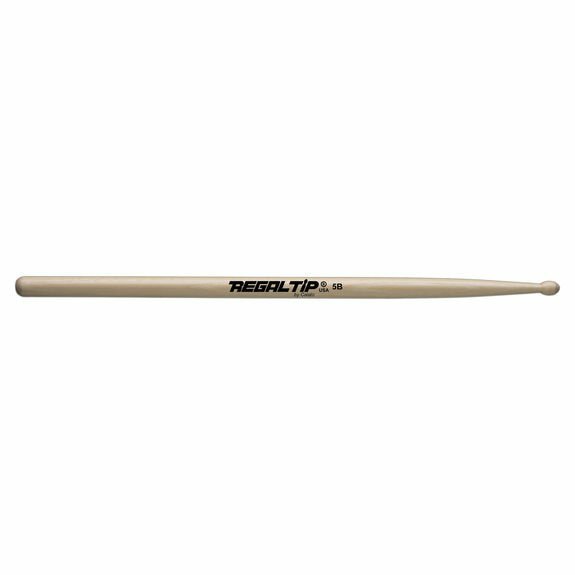 Hard Rock Maple used in our drumsticks comes from the Northeast U.S. and South Eastern Canada. Growing conditions in this part of North America produce a solid, dense and strong wood. 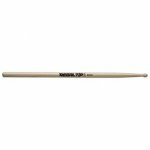 Sticks manufactured from maple are perfect for drummers who prefer a bigger stick, but a lighter feel.